Part of our Platinum Fired Ceramic Range. 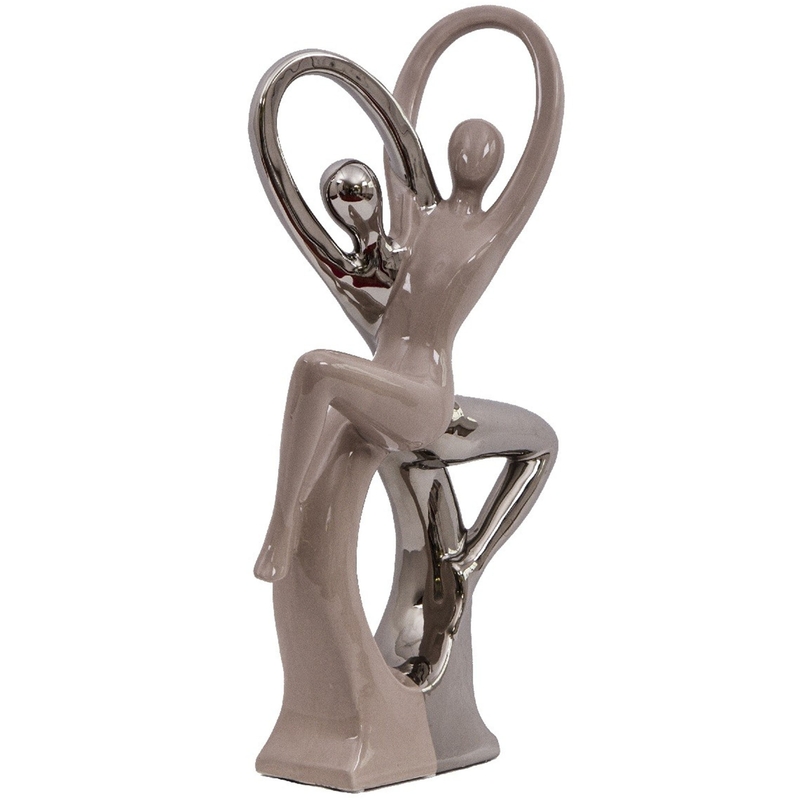 The lovers dance ornament is a lovely gift for displaying around the home, brightening up any table top or display unit alike. Handcrafted and carefully built by experts, this ornament finished in silver and stone is sure to brighten up your home.